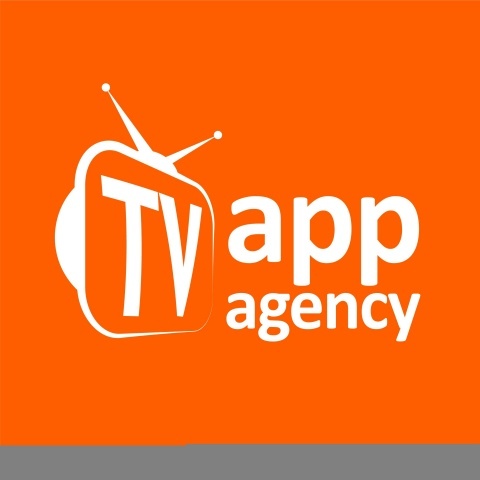 LONDON--(BUSINESS WIRE)--After the success of version 2.0 of the TV App Aggregator by TV App Agency, a leader in OTT solutions and with many live customers including Blockbuster, BoxPlus, Z5 Weyyak, Olympusat Vemox, we are delighted to announce version 3.0. Having reviewed the market for eighteen months or so, we saw that the direction of market was increasingly heading towards advertising for monetisation of OTT based apps. By leveraging our previous e-commerce skills, we created a roadmap to support broadcasters, content owners, telco’s and operators to launch services that support AVOD, SVOD and TVOD in one single app to maximise revenue. “Now our customers can use a single interface to decide their content strategy and monetisation based on real time data and A/B testing in real time to launch their campaigns”, Bruno Pereira co-founder of TV App Agency. 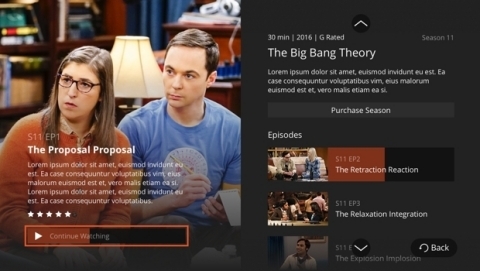 TV App Recommendation Engine built using Google AI machine learning and self-developed algorithms. 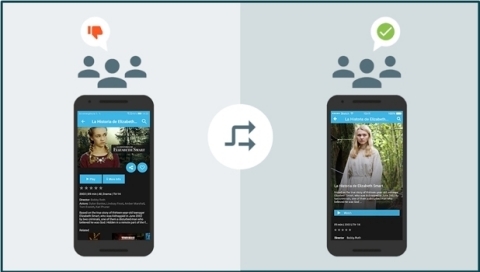 Customised reports specific to content, A/B testing with specific actionable information. Mix and match AVOD with SVOD and TVOD. Change UI using drag and drop interface with all new layouts. Offline view that enables downloads on iOS and Android platforms. In partnership with Verizon, a full end to end solution including a virtual linear channel capability all based on one click. Google Android TV Operator Tier launcher solution for telco’s and operators that are looking for a rapid solution to deliver to the market. Come visit us at the Verizon stand during IBC and ask for a demo of our end to end platform.